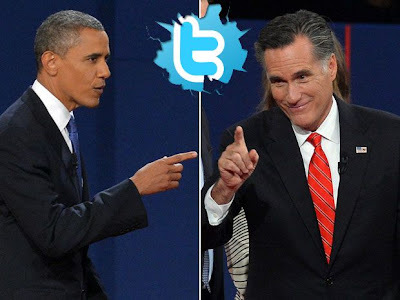 The use of social media has exploded since the last presidential election and will continue to rise through the 2016 election and beyond. Facebook has just announced that it has surpassed the 1 BILLION users milestone. With social media yielding this kind of attraction, and voter turnout dwindling, we figured it wouldn't be long before US citizens were given the option to place their vote through twitter and facebook. The infrastructure already exists for people to vote on facebook with their popular 'poll' feature, and twitter is working on a way to count unique hashtags in order to avoid multiple votes from single voters. Many people have strong concerns about using facebook as an additional means of voting. 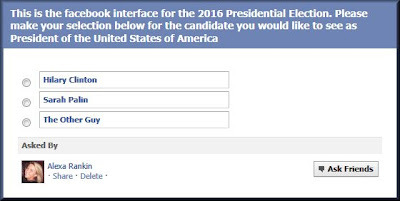 Top of the list is that facebook may log the way you voted and use or sell that information. Another possible issue is the number of fake facebook accounts which may lead to non-US voters, underage voters or multiple voters causing inaccuracies in the perceived will of the American people. 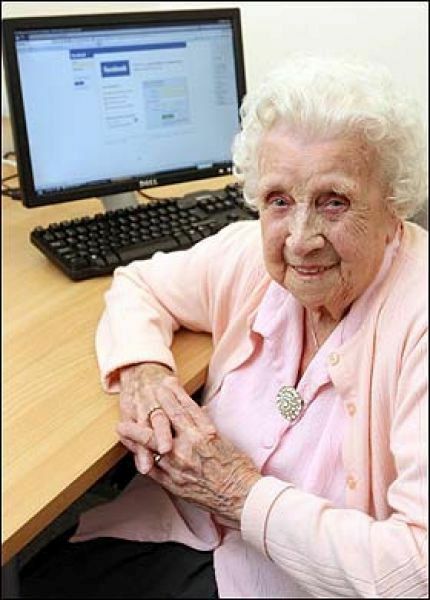 The ineptitude of old people and their lack of understanding of what 'the facebook' is and how it works may cause voting issues in states with a high concentration of old people, like Florida. But then Florida always slows down the results anyway. "I just voted for Angry Birds"
Do you think that online voting will increase voter turnout? Would you use facebook to register your vote? Would you create a fake facebook account to get an extra vote? Use the comments section below and let us know.